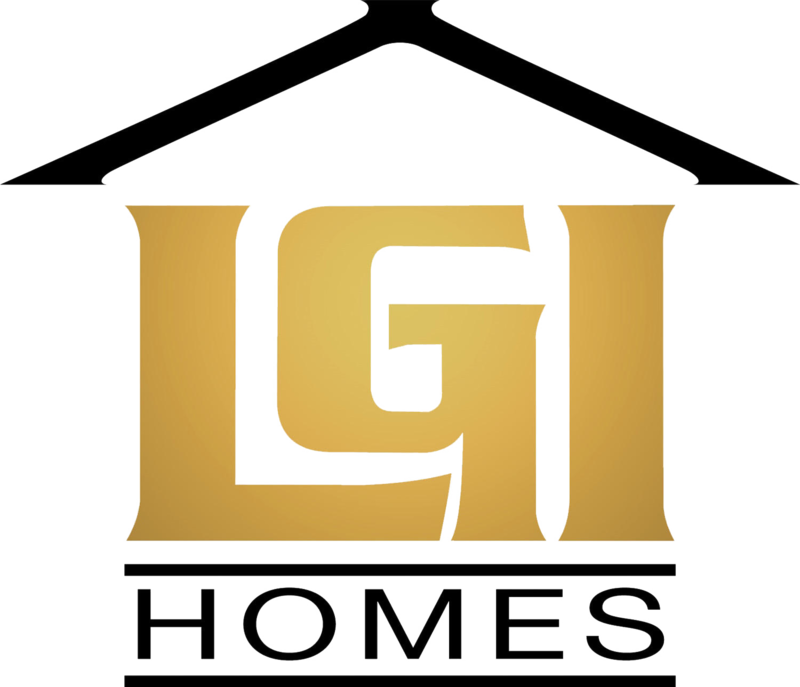 During 2008 and 2009, when the housing industry has struggled due to the economy, LGI Homes has stood out by continuing to provide quality homes at affordable prices to new homebuyers. In 2009 LGI Homes was ranked #68 on Builder Magazine’s 2008 Builder 100. This is up 46 spots from the published 2008 ranking of #114. Special recognition was received at this year’s Builder 100 Conference in Chicago when Eric Lipar, on behalf of LGI Homes, received an award and was recognized as the only Builder in the US to increase sales and revenue for the last three consecutive years. Inc. 500 magazine recently listed LGI Development in their 2009 list of fastest growing private companies in the US, for the third year in a row. Professional Builder Magazine also listed LGI Homes in their 2009 Builder 400 list which celebrates the top 400 Builders nationwide, 5 years in a row. With communities located in Houston, Fort Worth, and San Antonio, you are sure to find the perfect home. For more information on our communities and available homes, visit www.lgihomes.com today.